Analyzing Chinese history, politics, and economic development through the lens of labor allocation, Fei-Ling Wang examines the segmented nature of the worldOs largest workforce. 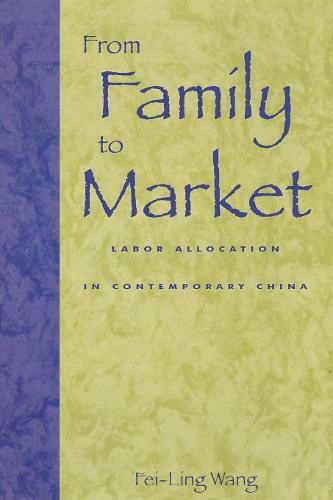 He points to the rare coexistence of four 'labor allocation patterns:' the traditional family-based system, authoritarian state allocation, community-based labor markets, and the emerging national labor market. Bolstered by rich case-studies and primary source material, the author argues that the evolution of labor allocation, now driven by market forces, will profoundly influence China's political and economic development in the coming century.